Save all your documents from Microsoft Word to PDF quickly and easily. With many extra features not found in other PDF creator software products, Convert To PDF is an affordable solution for converting, not only Word to PDF, but from any Windows application that supports printing. 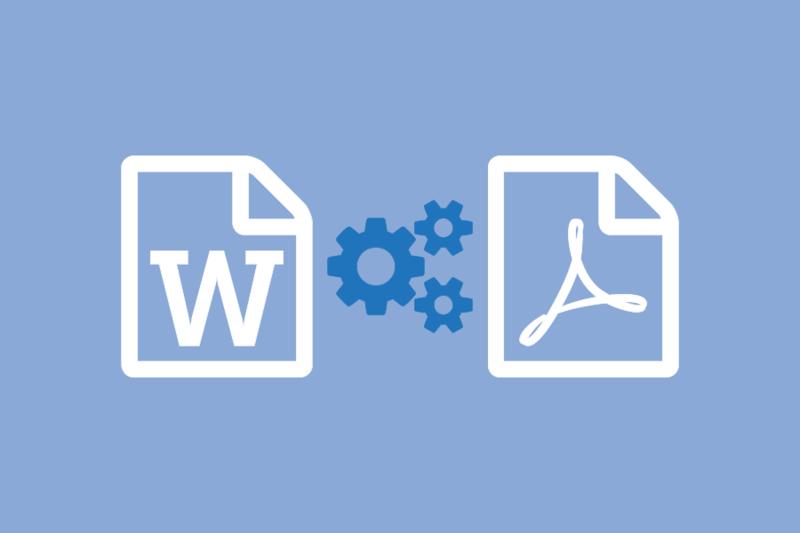 Why Convert to Word to PDF with Convert To PDF?